Spring is a time when family and friends come out of hiding and want to get together. 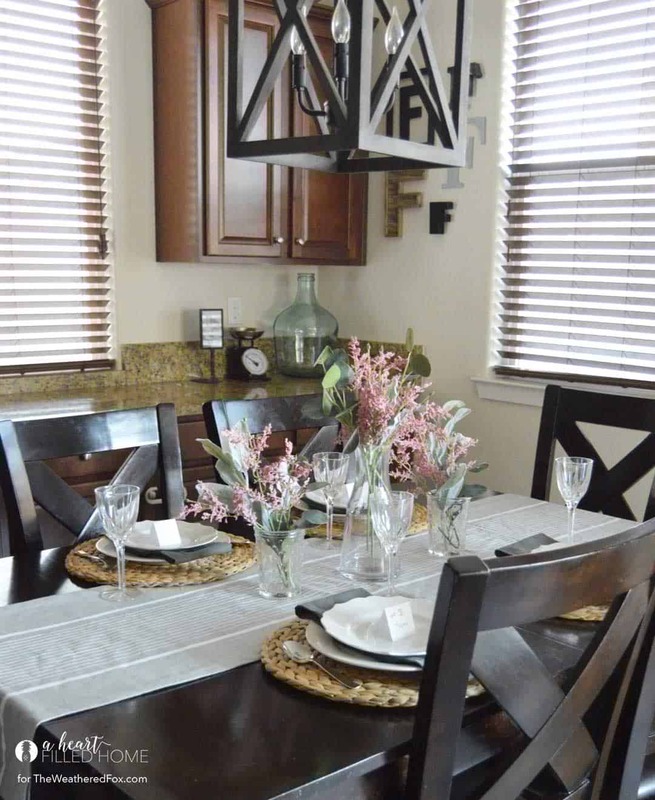 Are you planning to host any dinners this season? 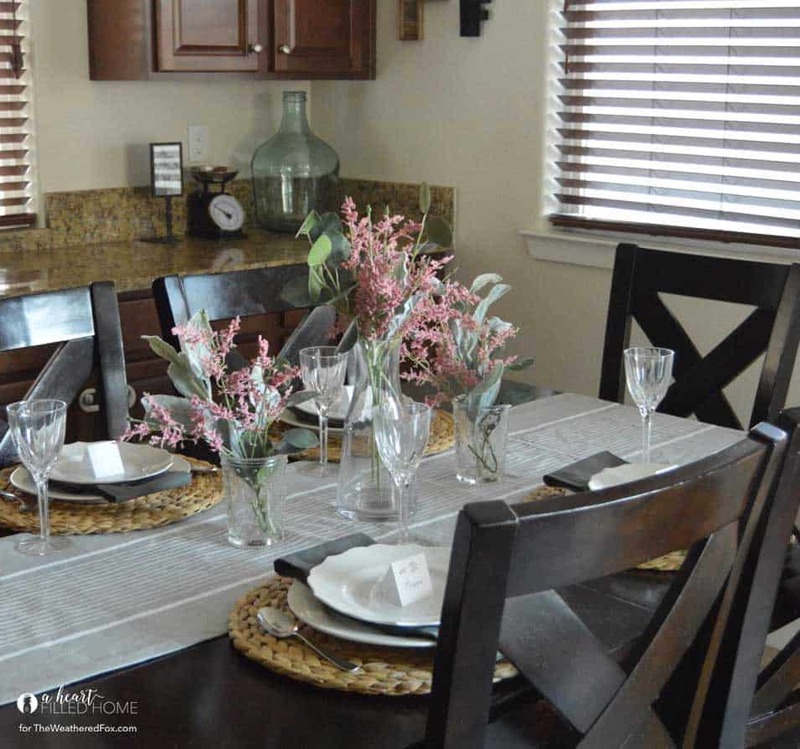 Here is an easy spring table decor idea that you can replicate easily. 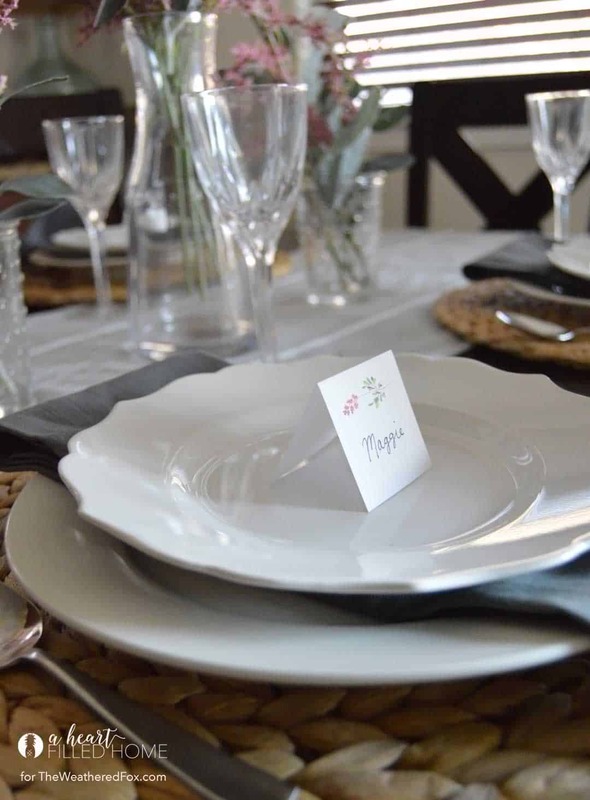 And we also have a free printable place card that will take your table setting to the next level. Hi friends! It’s Leslea from A Heart Filled Home. As much as I love winter (our winters here in California are very mild! ), my very favorite season is Spring! I love the nice warm weather, blooming flowers, and everything that comes with it. 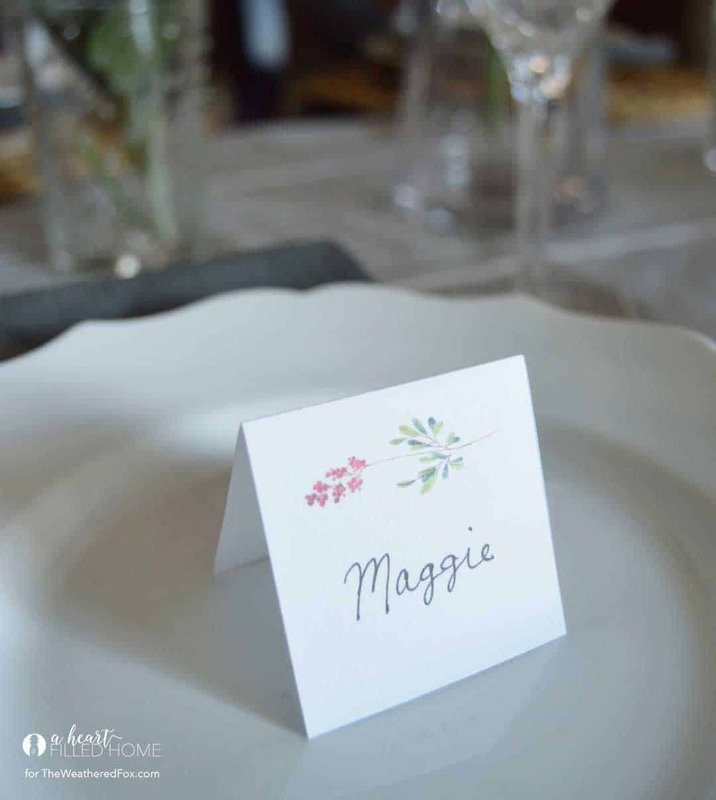 While planning for my spring table this year, I decided to create some free printable place cards that you can enjoy too! This year I have been loving the color combination of light pink and greens together. 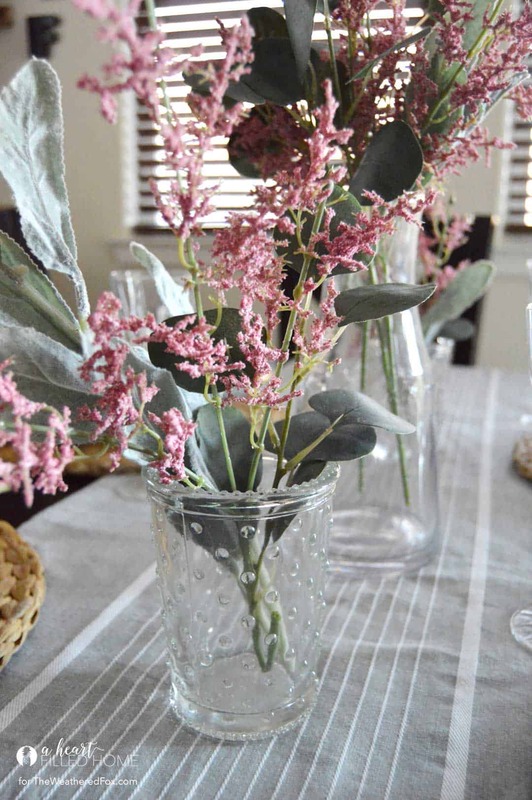 I already had some faux eucalyptus and lambs ear on hand, and I added some of these pink floral stems from Target. Combining these with some clear glass vases, white plates, and grey table linens gave my table a bright spring feel! 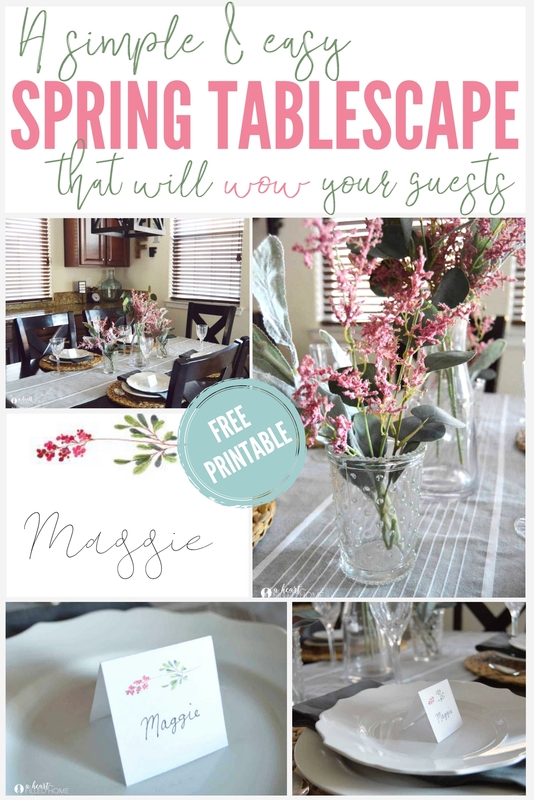 I created these Spring printable place cards that you can download by clicking on the image below. Once you print them out, just fold them in half and write in your guests names. Combining the light pink floral art with some handwritten names looks so sweet. Just perfect for Spring! 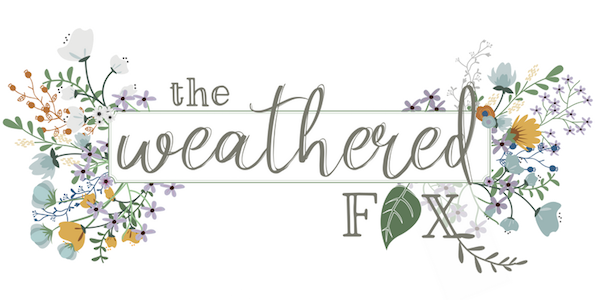 This printable is available for free to all email subscribers for personal use. 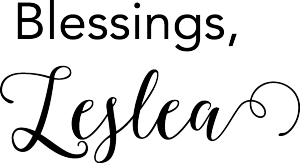 To access your free copy of this spring placecard printable, simply click the subscription box below and enter your email. Your printable will be sent directly to you! Hosting friends and family for events and holidays brings me such joy! I love spending time with my loved ones and sharing my home with them. 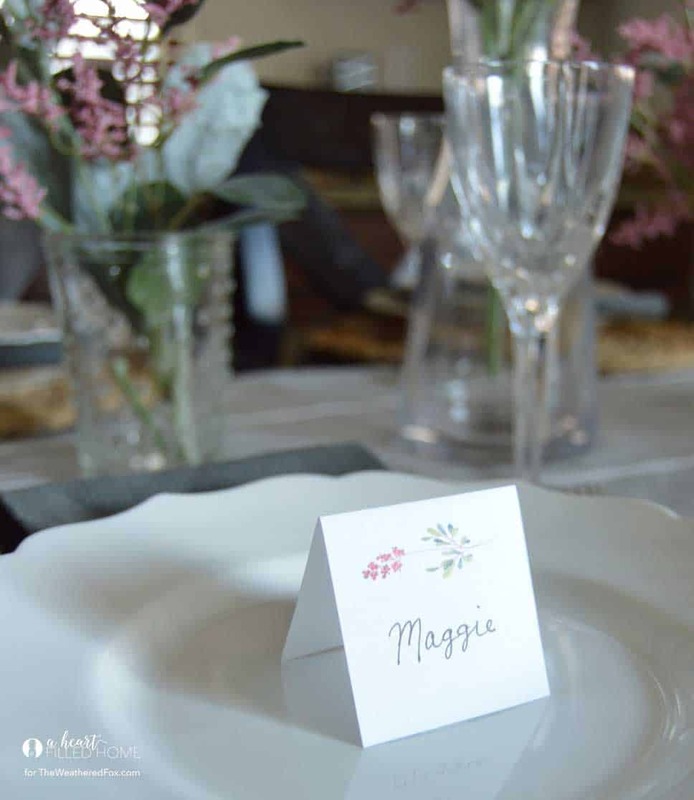 Having these place cards will make my guests feel special and welcome! 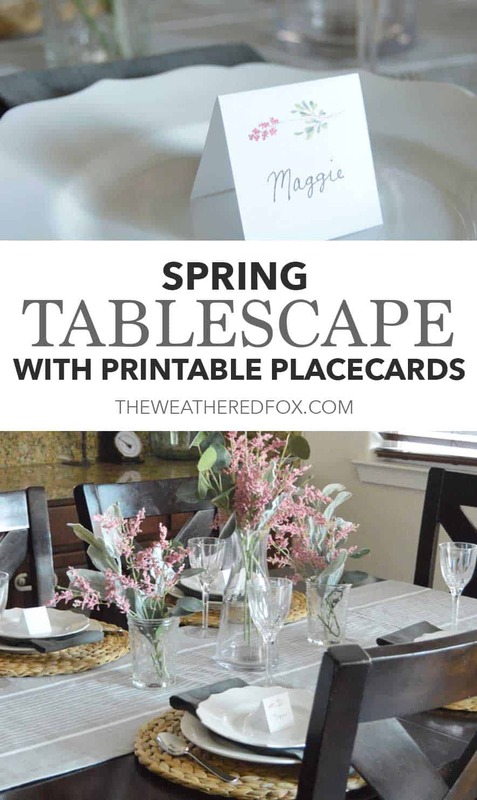 I hope you enjoy these free printable place cards for your Spring table! 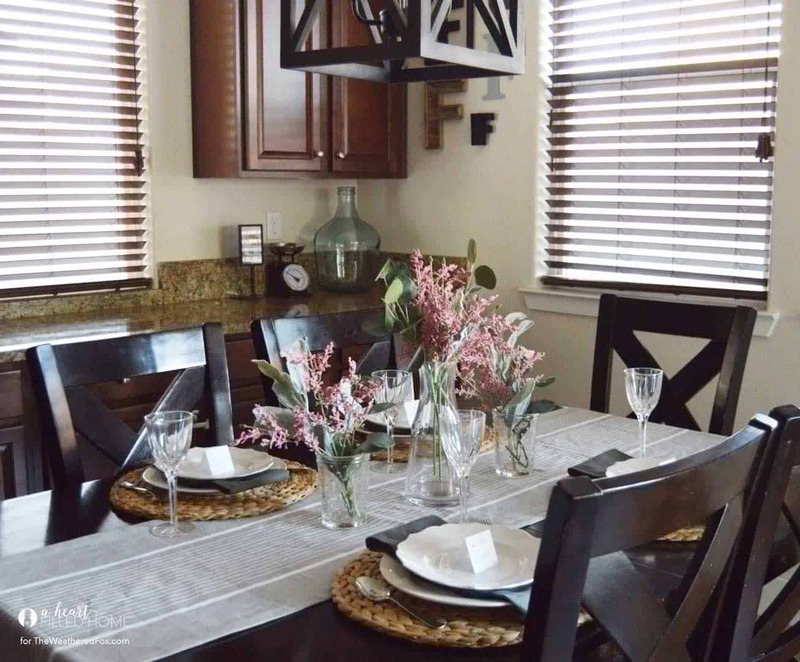 You can use them for dinner parties, entertaining, and also for your Easter dinner! If you enjoyed this spring tablescape, you’ll also love these chalk paint mason jar succulents, spring finds from the Hearth and Hand line, and my DIY hand lettered canvas tutorial!